Country star Lucas Hoge just released his new hot summer song and video “Flip Flops” . 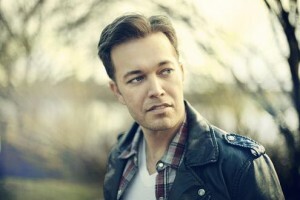 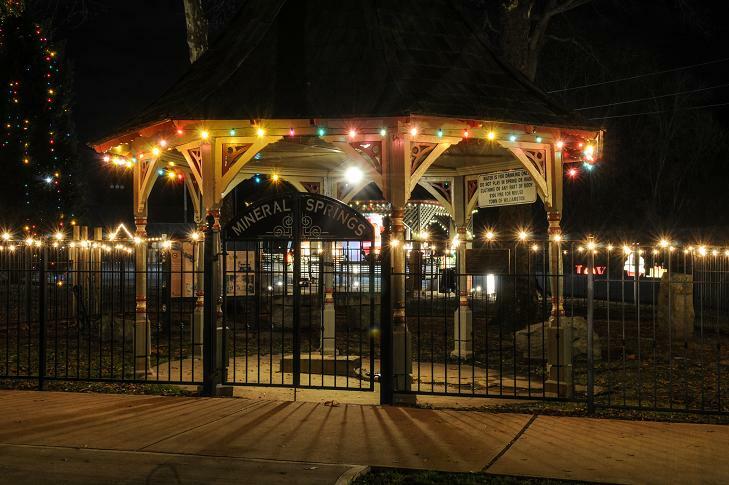 . .
Lucas will headline the 2014 Spring Water Festival with a hot summer show at the Spring Water Festival, Saturday, August 23 at 6 p.m.